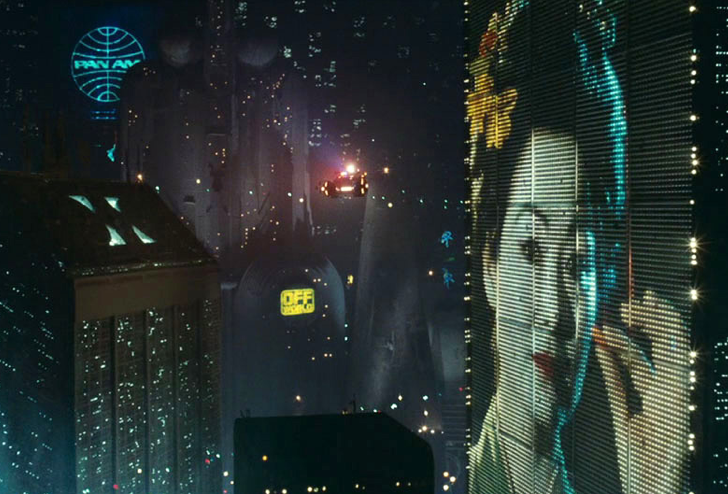 Blade Runner is arguably the single most influential film in terms of how Angelenos (that is, people from Los Angeles) think about themselves and their future of the city. 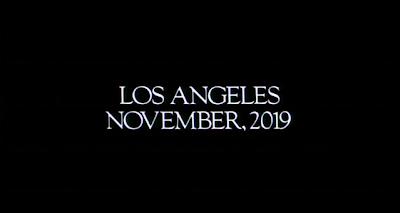 When it was originally released in theaters in 1982, "November, 2019" seemed like the distant future. Now it's just eight years out. 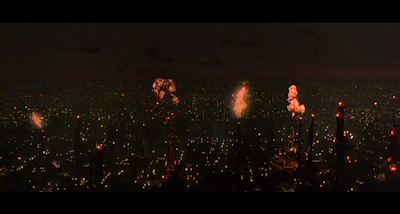 From the opening scenes of massive explosions around the city (above) to the soundtrack by Vangelis, director Ridley Scott (Gladiator, Black Hawk Down, American Gangster) painted a dark and haunting vision of a future Los Angeles. "Foreboding" is a word that comes to mind. 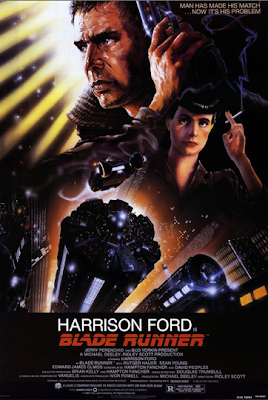 Based on the 1968 novel Do Androids Dream of Electric Sheep? the film follows Rick Deckert (Harrison Ford), a retired police officer as he hunts down a group of off-world androids that have infiltrated a Los Angeles of the future. It's a graphic and violent film - really deserving it's "R" rating. What impressed me, and so many viewers, was the "world" that Ridley Scott was able to create. The film was made without the use of CGI. 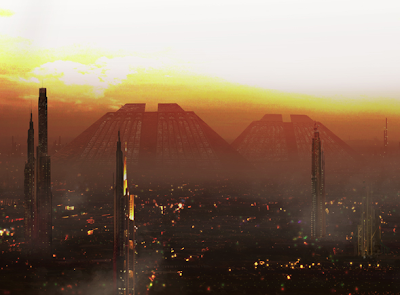 The massive skyline (above) and other scenes were all models or mattes. They still continue to amaze. 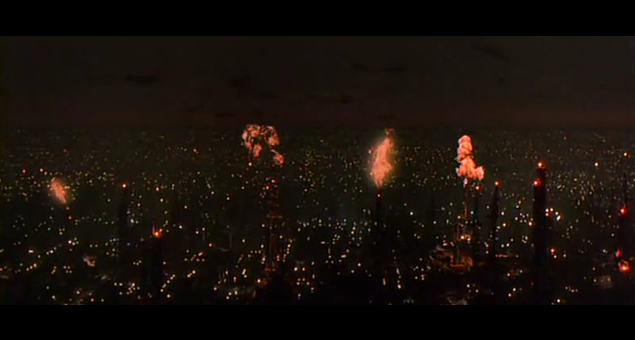 Blade Runner is constantly invoked by residents as a clear representation of what they don't want their city to become. Over the years, I've heard of the expression "the Blade Runnerization of Los Angeles" multiple times. A quick search on google of "Blade Runnerization" brought up 153 results. 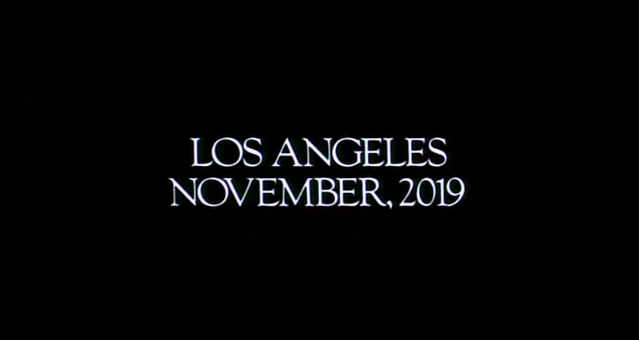 Los Angeles is eight years out from November, 2019. Air pollution (aka smog) is significantly less of problem than it was in 1982. The city's population has grown, but by hundreds of thousands, not tens of millions. Despite a growing density (especially on the Westside), L.A.'s sky-line still pales in comparison to New York, Chicago, or cities of the Pacific Rim. Violent crime is actually down. And, no, there's no flying cars, nuclear fall-out, off-world colonies, or roving gangs of androids. Meanwhile, eight years out, Los Angeles does have mind-numbing traffic, a huge loss of manufacturing jobs, hundreds of urban street gangs, a growing disparity between the rich and poor, and tens of thousands of mentally-ill and/or chemically dependent people living on the streets. Well-meaning "multi-culturalism" has generally had the oppostive effect, leading to a greater balkanization of the city. Oh, and compared to 1982, there's more trash, more graffiti, more barb-wire, more urban blight. And by way of perspective, cities - even big cities - don't have to be crappy. New York and Chicago may have their problems, but they are significantly better places to live in than they were in 1982. 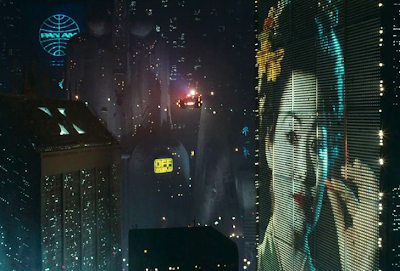 As a Christian, watching the film I wondered, "what would it look like to be a follower of Jesus Christ in the insane world of Blade Runner?" Silly question? Maybe - maybe not. Perhaps a better question would be, "what does it look like to be a follower of Jesus Christ eight years out?" interesting film - think I saw it on video a year or so after it came out. Really didn't understand the plot, so not sure why it's so popular. But, yeah, pretty cool visuals. Guess that's what every one was impressed by. downtown LA is actually a better place than it was in 1982, for the most part. Same with Hollywood. Otherwise, your assessment of the city is spot on.